Advance Formal Wear has been helping the Rockville Centre community for over 80 years for all their formal evening wear. We are family owned and operated as well as open to the public 7 days a week. We own and tailor all garments in house so there is never an issue of "will it fit?". 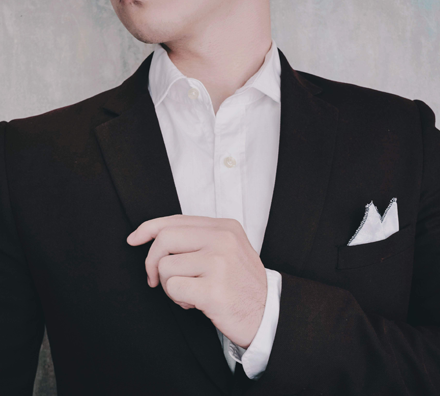 Our team of tailors and men's clothing professionals will walk you through the fitting process and provide 5 star service while answering any questions or concerns you may have during the fitting. 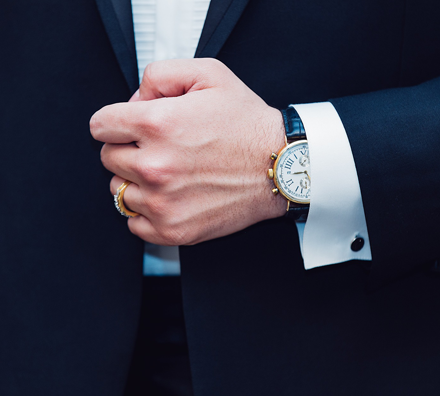 Our team at Advance Formal Wear looks forward to helping you with your formal attire needs for your big event. Classic cut and Slim cuts available. 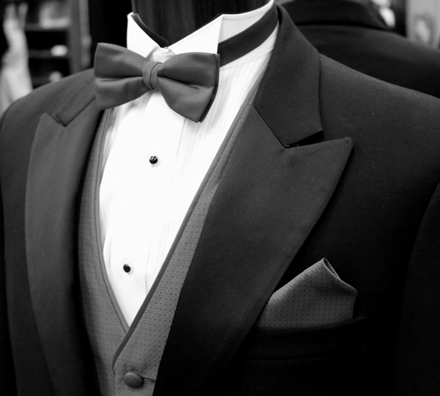 Tuxedo rentals, tuxedo sales, wedding tuxedos. Business suits for rental. 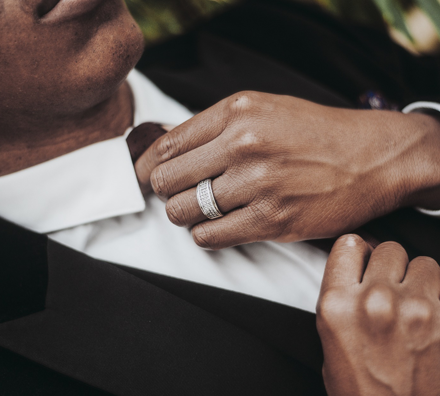 Advance Formal Wear has been helping the Rockville Centre community for over 80 years for all their formal evening wear. We are family owned and operated as well as open to the public 7 days a week.